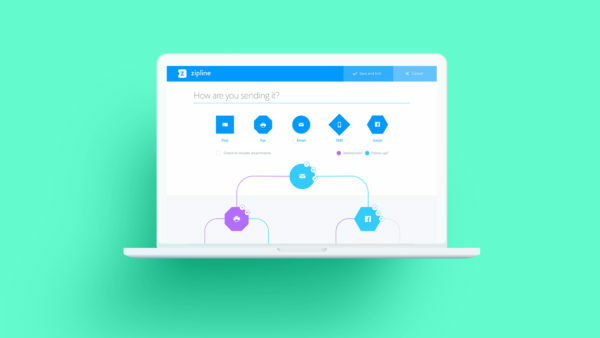 Founded in 2015 inside a Sydney incubator, Zipline is a unique digital platform that allows users to send and receive communications to their entire customer database directly from Salesforce. They aim to assist companies of all sizes and industries to automate their customer communication and document delivery in a way that has not ever been done from the same app before—across email, fax, SMS, post and social channels. 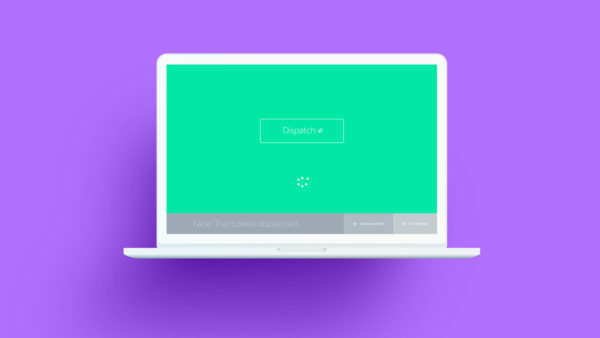 The Zipline team of software engineers approached Equilibrium with over 10 pages of interface screens for their new app—not a very friendly user experience for a product that was supposed to be easy and intuitive with consistent, clear pathways! They needed a simple but flexible brand system and UI that would support their launch and key objectives as they navigated rapid initial growth and development of the Zipline product. 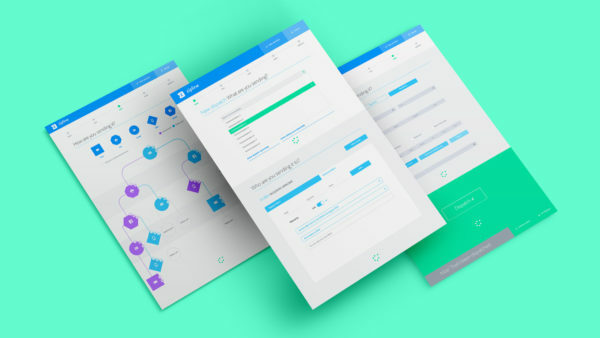 Using the results of our brand and user experience workshop with the Zipline team and their stakeholders, Equilibrium developed a fresh brand and clear interface — all on a single screen, enabling users to see their settings at all points in the process. Zipline launched their app in late 2016 and since that time have gone from strength to strength, now able to service over 180 countries across the globe and taking an industry solution know for inflexibility to a fully managed multi-channel platform. 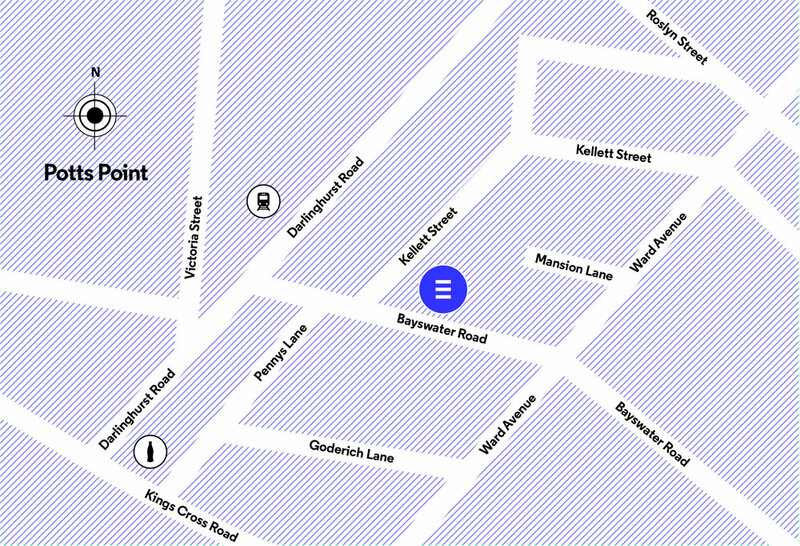 The Equilibrium team created some amazing work for the launch of our new software app. They engaged with us early on and put in a lot of effort to understand the needs of both our business and the potential users of our software with research and workshops. 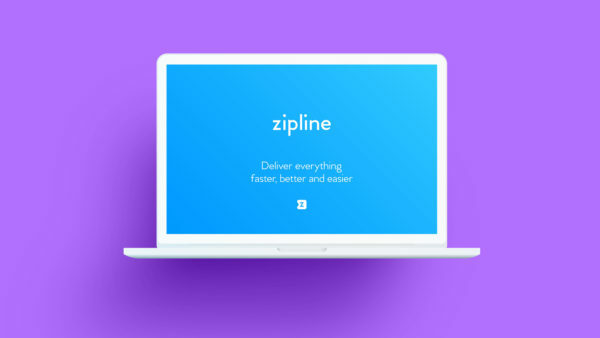 They put so much heart into the project and were very supportive of us as a startup—we were really happy with the UI they designed for Zipline, especially the new path builder. Great job guys!